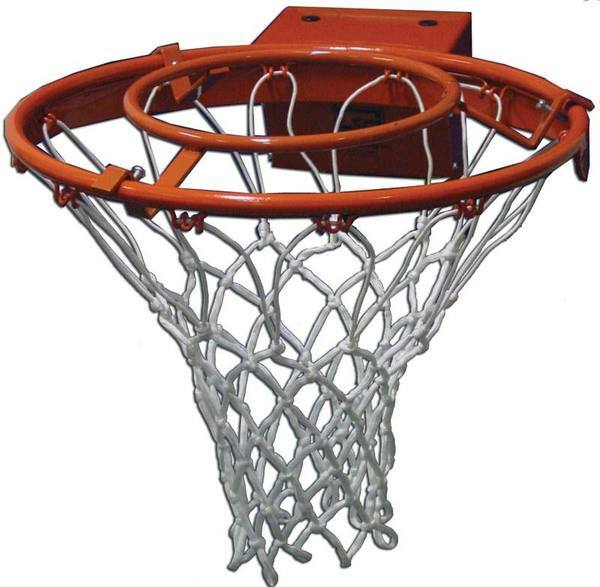 The Rebound Ring is designed to develop rebounding skills by preventing the basketball from easily falling through the basket. Reduces opening from standard 18" to 10.5". Attaches to any 18" goal with three (3) screws. Ball falls through only on perfect shot. Goal is powder-coated to protect from environmental elements.